Yesterday I did a talk for the Devon Guild of Weavers, Spinners and Dyers in Exeter. I was asked to do this months ago and said yes without really thinking about it too much. But over the last week I was getting increasingly nervous. I'm not used to doing talks, I normally do hands on workshops. I joined the Guild just before lunch. When I arrived most of them were spinning. I haven't touched my wheel for over a year and watching all these beautiful wheels made me want to spin again. I knew a few people there and got my knitting out for a bit of socialising. Some of the members had knitted swatches from my book and I was really impressed! They looked great! Most importantly, they were blocked to perfection! I think blocking is almost more important than the knitting. When they all gathered around for my talk, my nerves kicked it up a notch. The chair gave me an amazing introduction. 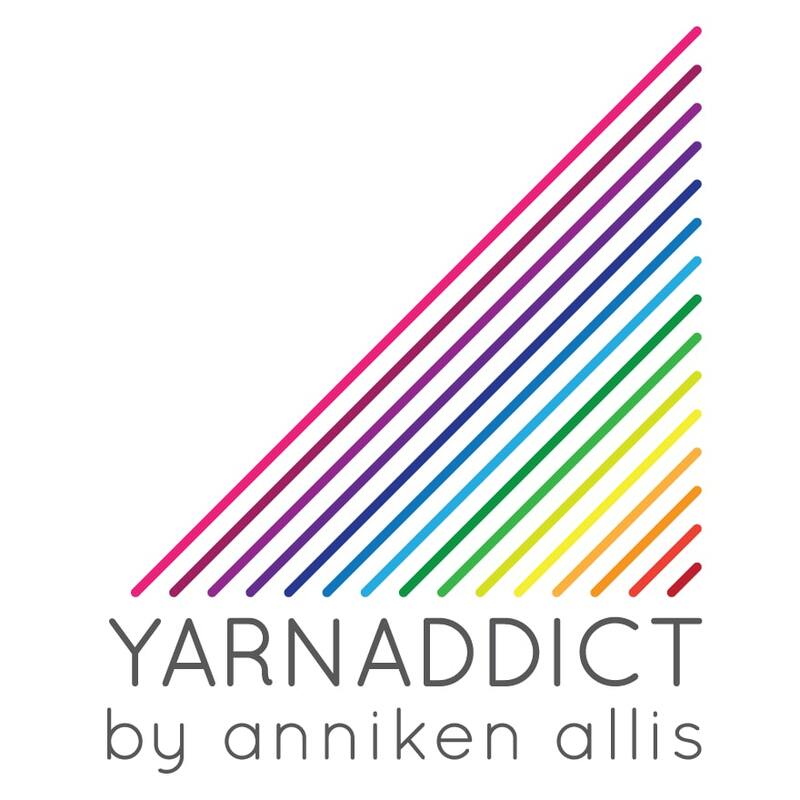 I talked for about an hour about my knitting background in Norway, giving up knitting when I moved to England, how I got started designing and teaching, my brief career as an indie dyer and about my book, Beaded Lace Knitting. Afterwards I signed books. I sold so many books, I think I may have to order more for Yarndale in 2 weeks. I really enjoyed the event and the feedback they gave me was great. I was worried about the fact that I didn't have a fancy Power Point presentation to accompany my talk but a few members said they liked that as when speakers have Power Point presentations it tends to become all about the Power Point presentation! Especially if they have technical issues. I really enjoyed my time with the Guild and it wasn't as scary giving a talk as I thought it would be! Another highlight of this event was being shown these amazing mittens knitted by a lady who attended my Selbu Mittens workshop at Spin A Yarn. Aren't they amazing? Guilds are always so friendly. The swatches and mitts are wonderful. It must feel great to see your projects being worked!